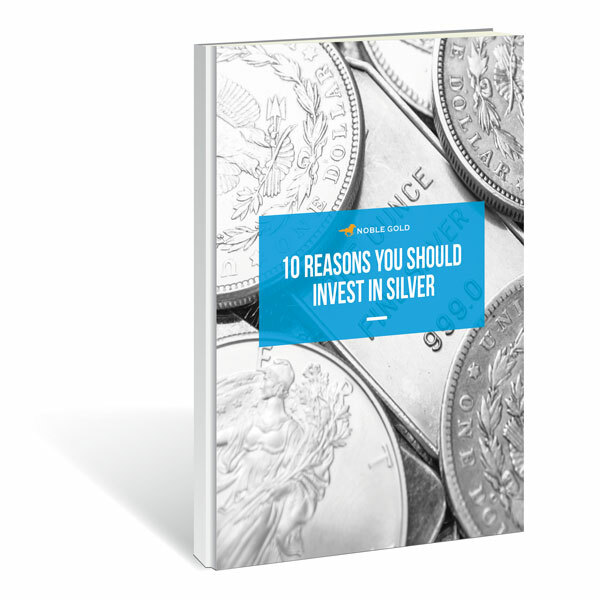 Is Silver Right For You? The demand for silver is skyrocketing. Learn how to take advantage of this trend now.